At the heart of Catherine Chidgey’s extraordinary new novel is an enigmatic voice that tells the story of German families caught up in a nation’s dream. It’s 1939. Two children watch as their parents become immersed in the puzzling mechanisms of power. Sieglinde lives in the affluent ignorance of middle-class Berlin, her father a censor who cuts prohibited words such as love and mercy out of books. Erich is an only child living a rural life near Leipzig, tending beehives, aware that he is shadowed by strange, unanswered questions. Drawn together as Germany’s hope for a glorious future begins to collapse, the children find temporary refuge in an abandoned theatre amidst the rubble of Berlin. Outside, white bedsheets hang from windows; all over the city people are talking of surrender. The days Sieglinde and Erich spend together will shape the rest of their lives. 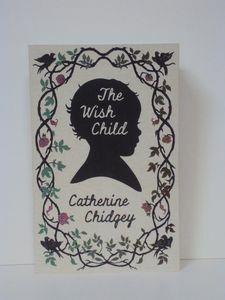 The Wish Child is a profound meditation on the wreckage caused by a corrupt ideology, on the resilience of the human spirit, and on crimes that cannot be undone. I am the wish child, the future cast in water. I am the thrown coin, the blown candle; I am the fallen star. In the middle of Cork, in the middle of the day, a fire blazes in a local dance studio. Thirteen women, all promising stars, die in the flames. Their young lives cut short by a tragic accident. 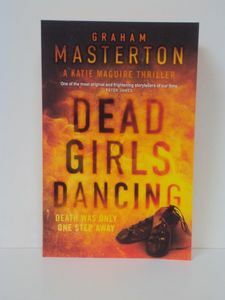 But where others see tragedy, DCI Katie Maguire sees murder. This is not the first fire to sweep through Cork. And in one recent case, the victims were dead before the fire was started. Joni, Deb, Eden and Trina try to catch up once a year for a girls’ getaway. Careers, husbands and babies have pulled those old high-school friends in different directions, and the closeness they once enjoyed is increasingly elusive. This year, in a bid to revive their intimacy they each share a secret in an anonymous letter. But the revelations are unnerving. Then a fifth letter is discovered, venting long-held grudges and murderous thoughts. But who was the author? And which of the friends should be worried? 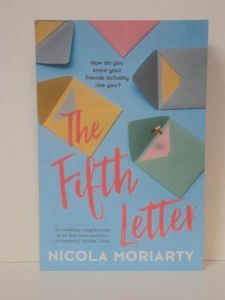 The Fifth Letter is a searing examination of women’s friendship groups, the loyalty and honesty they demand, and the pain of ending relationships that once seemed essential but might be outgrown. Kent, 1940. In the idyllic village of Chilbury change is afoot. Hearts are breaking as sons and husbands leave to fight, and when the Vicar decides to close the choir unti the men return, all seems lost. But coming together in song is just what the women of Chilbury need, and they are ready to sing. With a little fighting spirit and the arrival of a new musical resident, the charismatic Miss Primrose Trent, the choir is reborn. But for one villager, the choir is the perfect cover to destroy Chilbury’s new-found harmony. 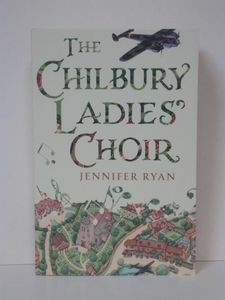 Uplifting and profoundly moving, The Chilbury Ladies’ Choir explores how a village can endure the onslaught of war, and how survival is as much about friendship as it is about courage. Hester and Harriet lead comfortable lives in a pretty cottage in an English village. Having opened their minds, home and hearts to Daria, a mysterious migrant, and her baby son Milo, the widowed sisters decide to further expand their own horizons by venturing forth to Italy for their annual holiday. Back in England, Daria and Milo are celebrating – they’ve received official refugee status with papers to confirm they can make England their home. Meanwhile nephew Ben, who knows only too well how much he owes his aunts, is hurtling towards a different sort of celebration – one he’s trying to backpedal out of as fast as he possibily can. 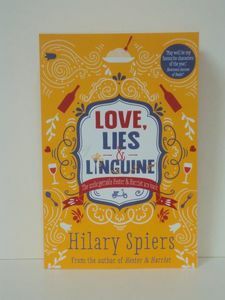 With a huge secret hanging between the sisters, an unlikely new love on the landscape for Hester and new beginings also beckoning for Harriet, Italy provides more opportunities for adventure than either of them could ever have imagined. But which ones will Hester and Harriet choose? As Hester and Harriet throw all their cards on the table in Italy, and potential catastrophe threatends Ben in England, it’s anyone’s guess how chaos will be kept in bay. 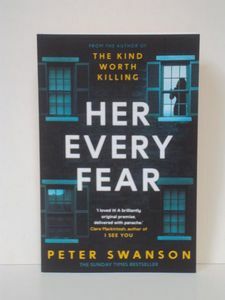 Following a brutal attack by her ex-boyfriend, Kate Priddy makes an uncharacteristically bold decision when her cousin, Corbin Dell, suggests a temporary apartment swap – and she moves from London to Boston. Jetlagged and emotionally unstable, her imagination playing out her every fear, Kate can barely trust herself… so how can she trust any of the strangers whose world she has only just entered? When four classmates from a small Massachusetts colege move to New York to make their way, they’re broke, adrift, and buoyed only by their friendship and ambition. 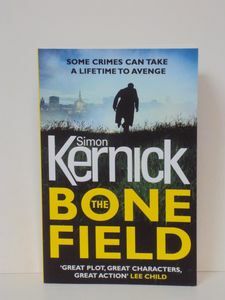 There is kind, handsome Willem, an aspiring actor; JB, a quick-witted, sometimes cruel painter pursuing fame in the art world; Malcolm, a frustrated architect at a prominent firm and withdrawn, brilliant, enigmatic Jude, who serve as their centre of gravity. Over the decades, their relationships deepen and darken, tinged by addiction, success, and pride. Yet their greatest challenge, each comes to realize, is Jude himself; by midlife a terrifyingly talented lawyer yet an increasingly broken man, his mind and body scarred by an unspeakable childhood, and haunted by a degree of trauma that he fears he will not only be unable to overcome – but that will define his life forever. 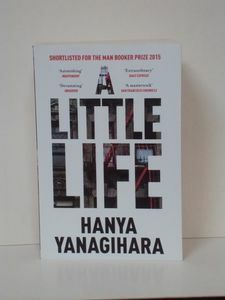 In a novel of extaordinary intelligence and heart, Yanagihara has fashioned a masterful depiction of heartbreak, and a dark and haunting examination of the tyranny of experience and memory.